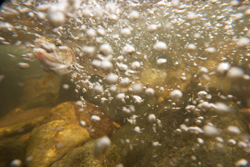 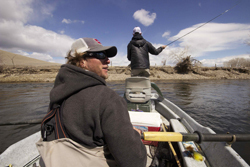 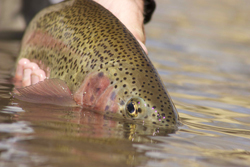 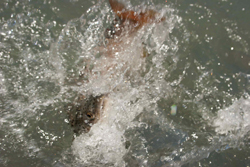 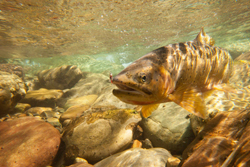 A good fly fishing film will inspire you to get out and fish more. 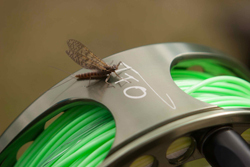 grind and to show the best scenes from our fly fishing trips. 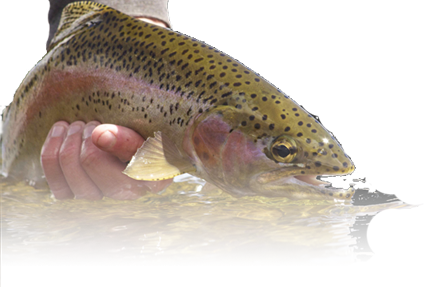 quality fly fishing footage to you.